We like to take things beyond just ‘eco-friendly’. So when thinking in terms such as ‘closing the loop’, in our case waste really equals food. What people would otherwise throw away, we use as a natural resource to create beautiful new and authentic products. In true Dutch spirit, nothing is wasted. 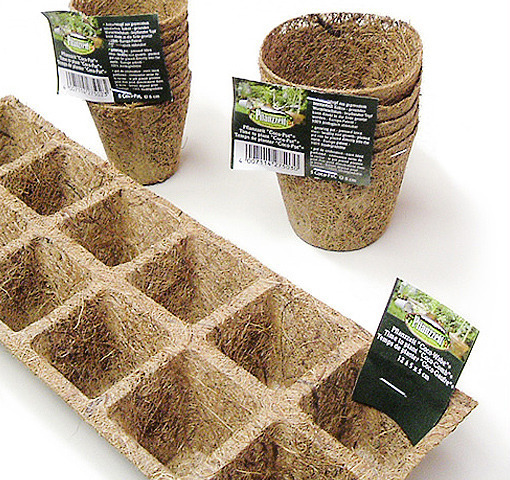 The COCOPOT is produced out of coir fibres and natural latex. We already produce and sell this COCOPOT for more than 10 years now. 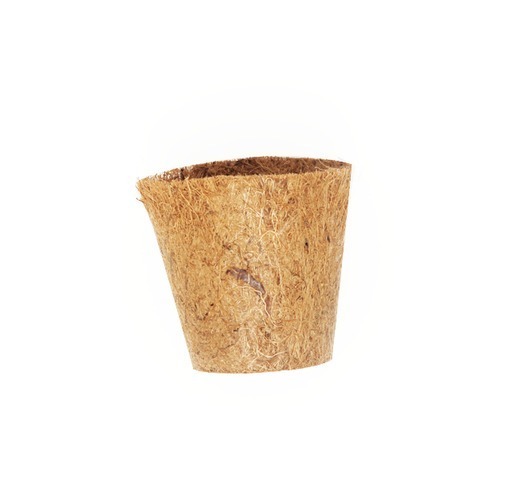 The COCOPOT is 100% natural and bio-degradable. The COCOPOT is very formstable. You can grow plants in it for 2 years on the containerfield. In a COCOPOT the plants do not have those nasty tornado shaped roots. The plants have a very fine rootsystem inside the wall of the COCOPOT. Once planted in the soil the roots immediately grow through the wall of the COCOPOT. 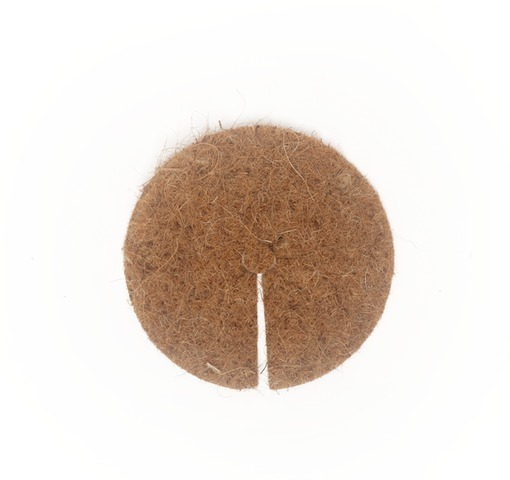 The COCOPOT bio-degradates within 1 year. The COCOPOT does not need to be broken. The roots grow through it, without any problems. Because of the coirfibres, the COCOPOT looks very natural. Perfectly suited for an ECO-concept.